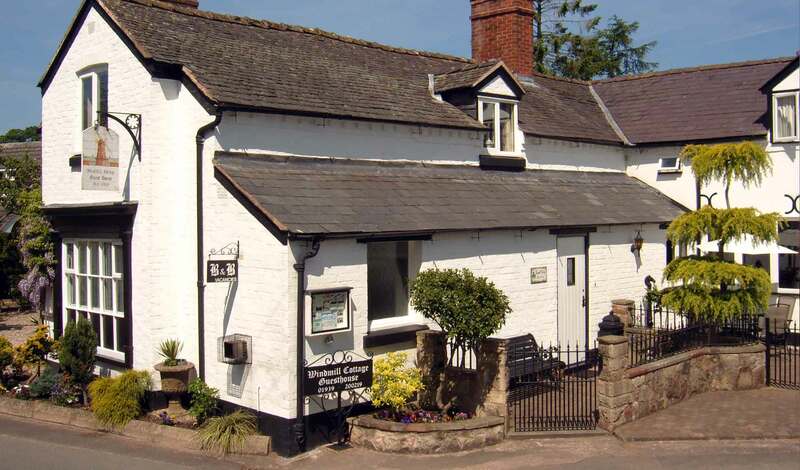 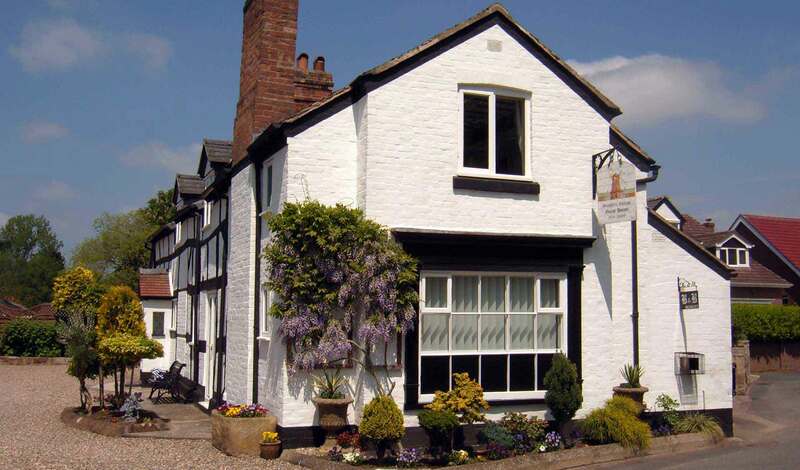 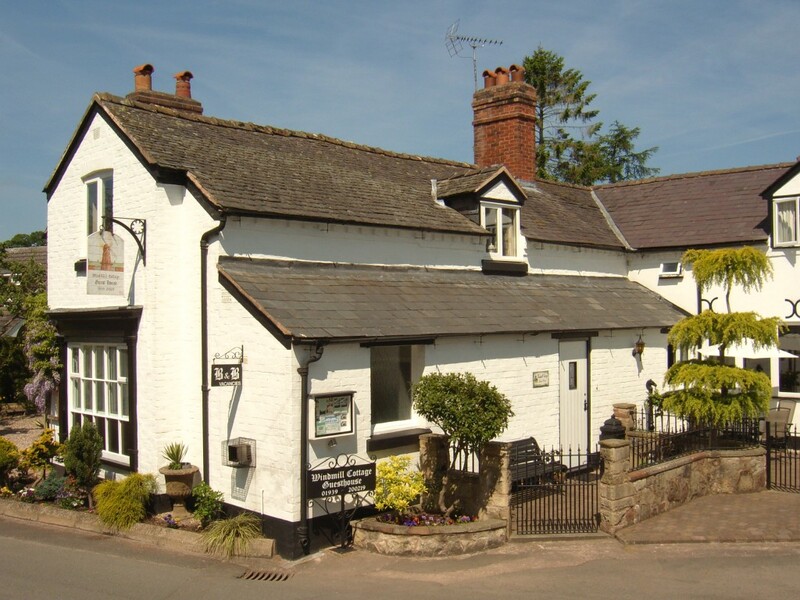 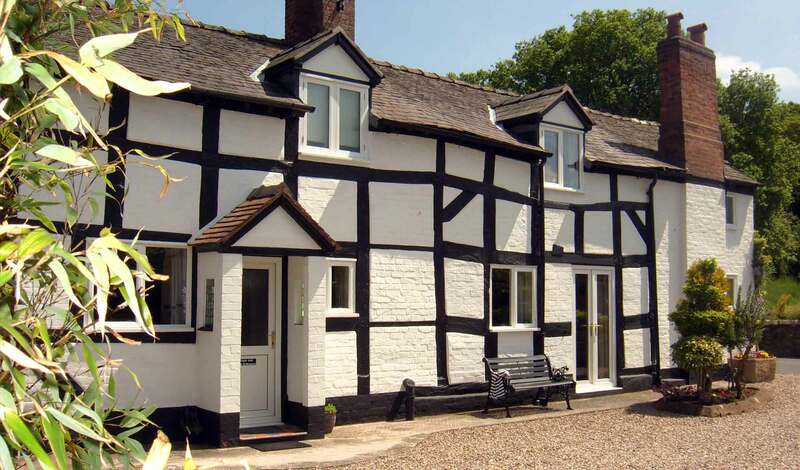 Windmill Cottage Guesthouse is a beautifully restored 17th Century black & white cottage. 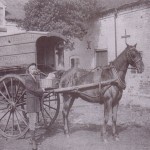 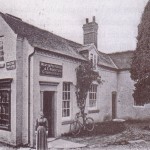 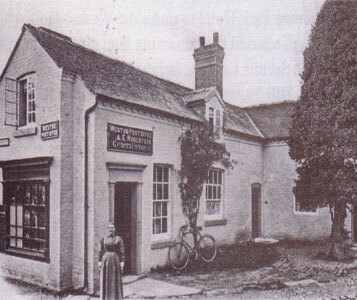 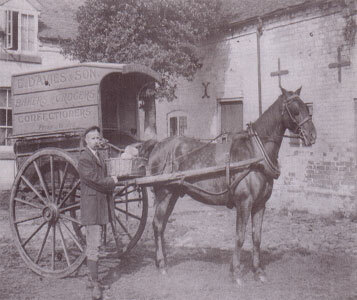 In the early 1900’s until the 1940’s it was the village post office and shop. 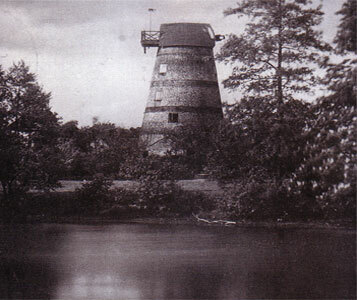 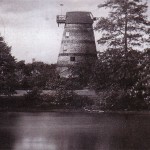 The name ‘Windmill Cottage’ originated from the disused old windmill a short distance away, it is believed to be the only linseed oil mill left in England. 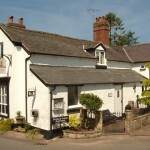 A very welcoming guesthouse with a lovely homely feel to it.